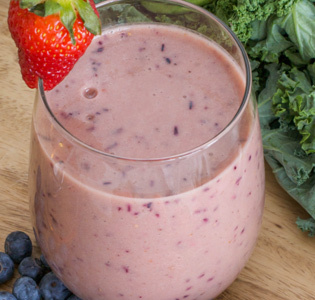 Enjoy a Zone-approved smoothie for breakfast, as a snack, or on a warm day on the porch. 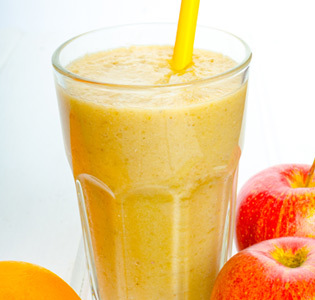 Natural apple and orange juice with nutty almond flavoring makes this milkshake a perfect breakfast treat. 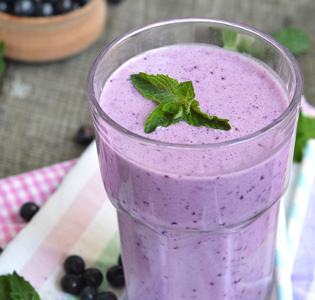 Easy recipe to make, and tastes like a blueberry ice cream shake. 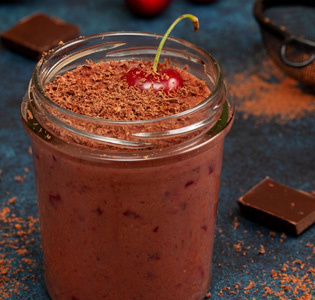 Enjoy chocolate with fruity and almond undertones in a refreshing smoothie for breakfast, desert, or your next picnic. 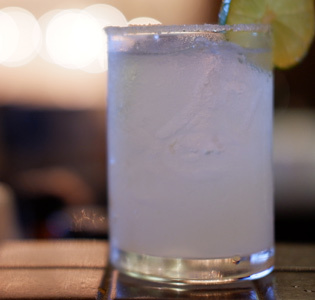 A refreshing non-alcoholic take on the classic margarita. Fresh lime, sparkling orange flavor, a pinch of sweet and a salt rim energizes all your tastebuds. Tahini consists of toasted ground hulled sesame seeds, with a consistency similar to peanut butter, and makes for a tasty berry-flavored breakfast or snack. 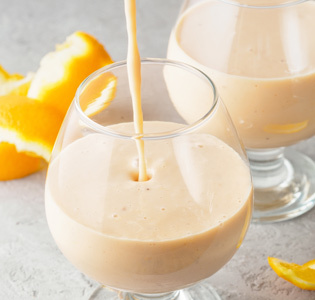 This milk-based orange-flavored shake with hints of almond and vanilla, and packed with protein, will get you on your way and ready for action. 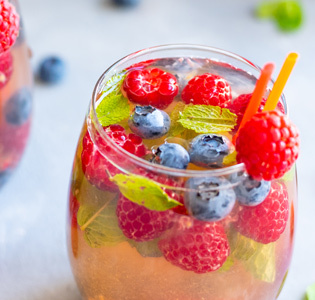 This non-alcoholic spritzer is a light, not-too-sweet party-pleaser. 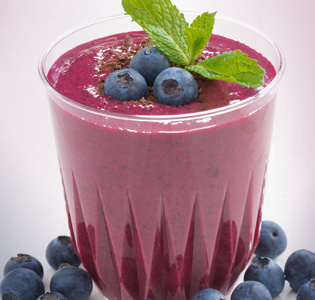 The peach nectar coupled with fresh berries is tasty and fun for adults and kids alike. 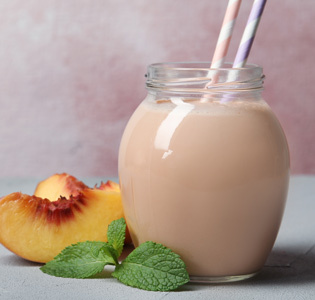 Peaches, protein powder, almond butter, soy milk and a hint of mint whip into this delicious smoothie in minutes. 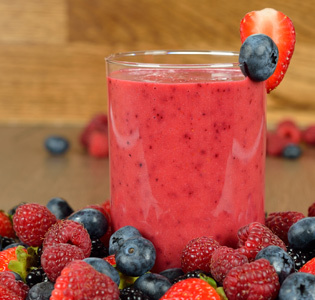 This fresh citrus-berry smoothie is better than a lime Rickey. Quite refreshing smoothie with berries, mandarin oranges, and a touch of mint. 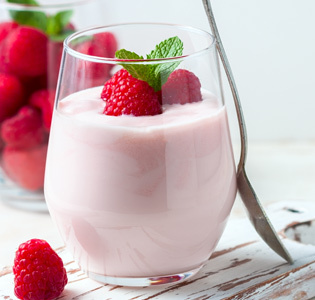 Perfect for a spa day or if you just want something tasty. The taste of a brownie with the added anti-inflammatory benefits that come from tumeric and cinnamon.